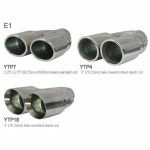 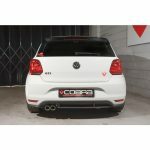 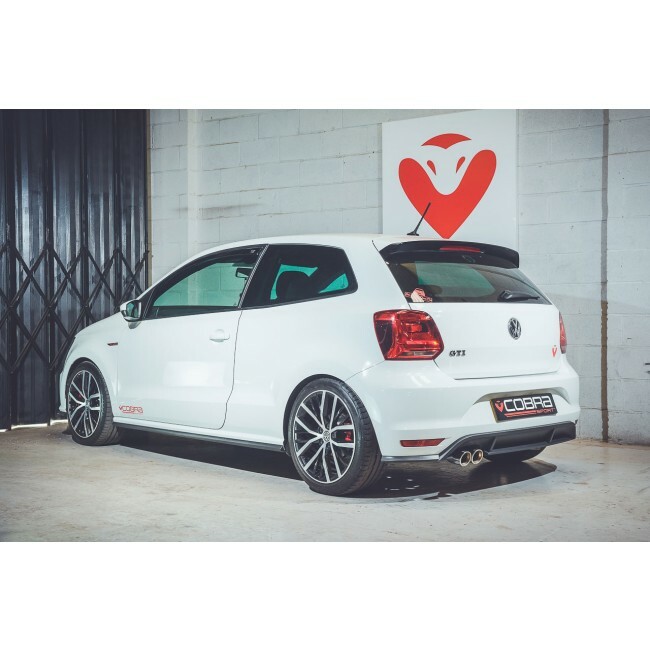 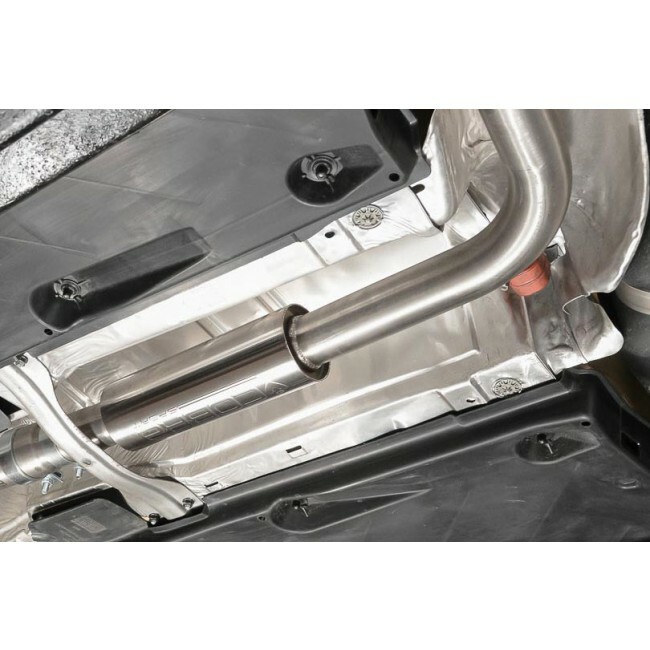 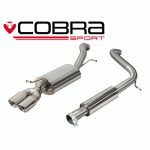 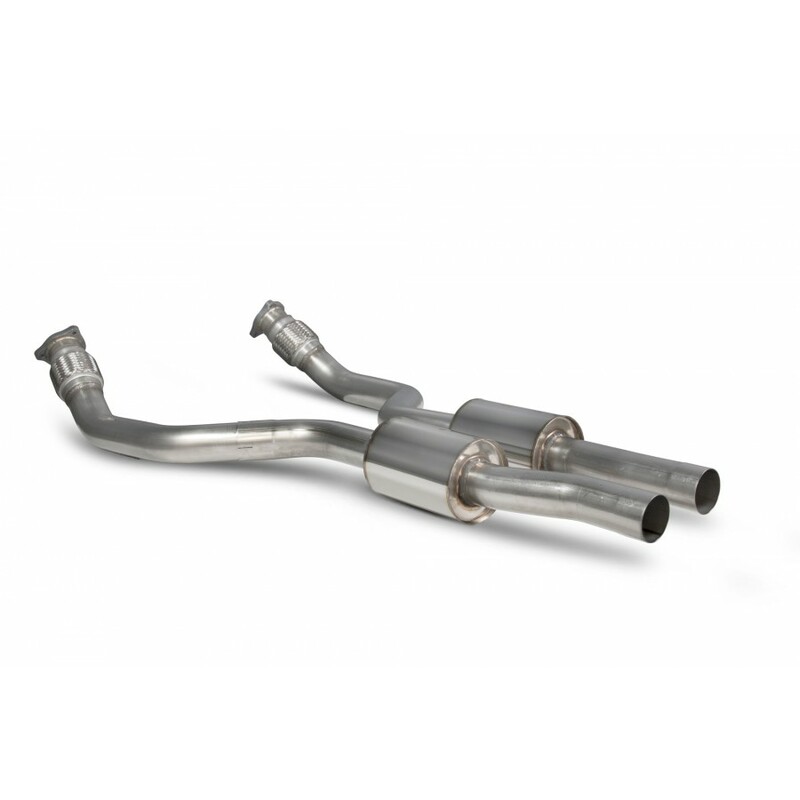 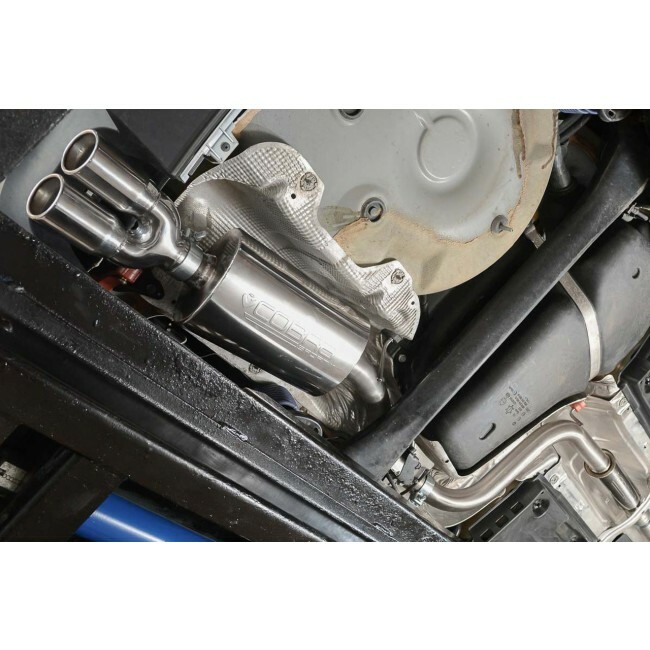 This VW Polo GTI 1.8 TSI cat back performance exhaust is made in 2.5″ / 63.5mm pipework and fits from the front pipe / catalyst backwards (Cat-back system) these exhausts replace the front box, centre and rear sections. 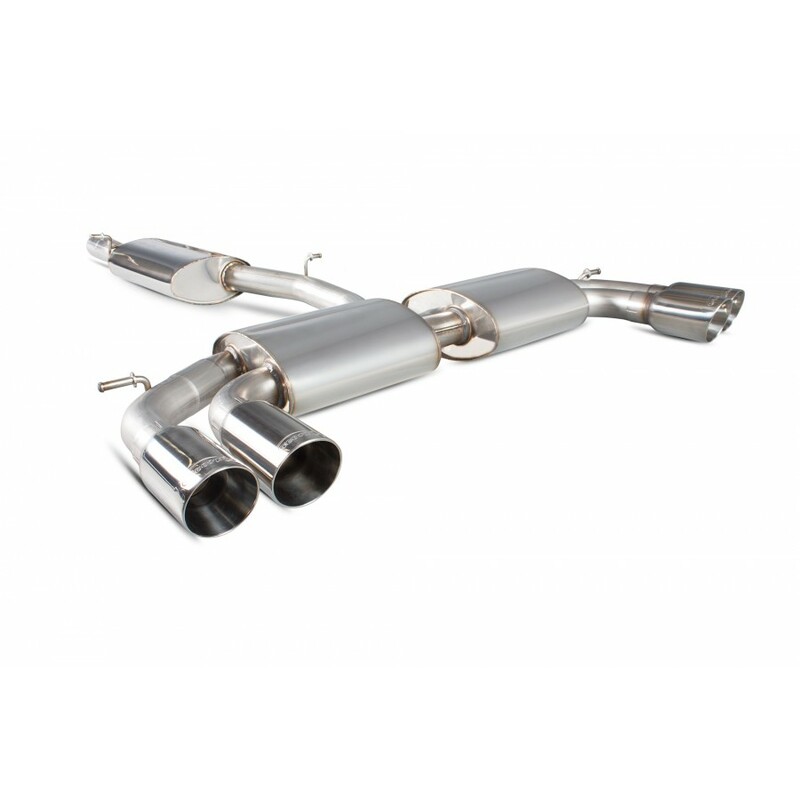 This resonated sports exhaust includes the centre silencer and has a subtle but sporty tone. 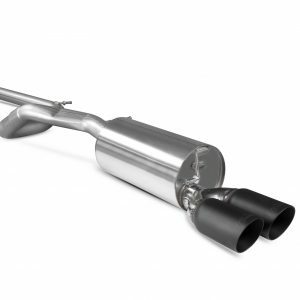 This part is also available as a non-resonated version (excluding the centre silencer) which is a louder option.